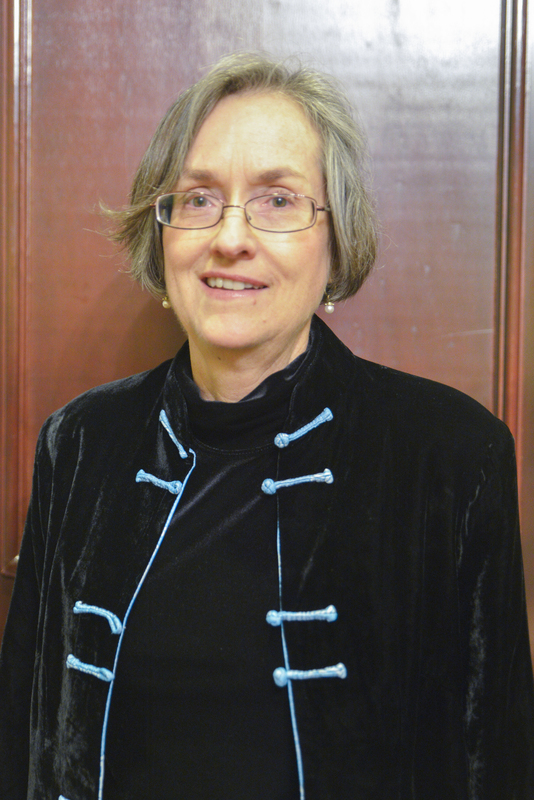 Washington, DC - December 15, 2014 – The El-Hibri Foundation has announced that Dr. Judy Barsalou will be retiring as the Foundation’s President at the close of 2014. Barsalou came to the Foundation in April 2013 as its first full-time President. Bringing more than three decades of grant making and management experience at institutions such as the United States Institute of Peace and the Ford Foundation, Barsalou led an expanded professional staff as part of the family foundation’s newly enhanced mission focus and program objectives. Under her leadership, the Foundation tripled the number of applicants to the grants program, streamlined its public programs, built key partnerships and codified a series of policies and practices to advance the work of the organization as a whole. During her tenure, the Foundation launched a new website, updated its outreach and branding, expanded the Board of Trustees, opened the doors of its headquarters more widely to host meetings and events by diverse non-profit organizations, and digitized its operational functions and applications, including developing an organizational database. The Board of Trustees named Greg Siegrist, Treasurer and Vice President of Finance and Administration, as the Interim President whilst a search for a new President takes place. Vetted Solutions, a specialist executive search company, has been engaged to help guide the candidacy process to identify a new President. Barsalou has agreed to serve as a consultant to the Foundation to assist the search and smooth the transition. A link to the job description and announcement can be found here.